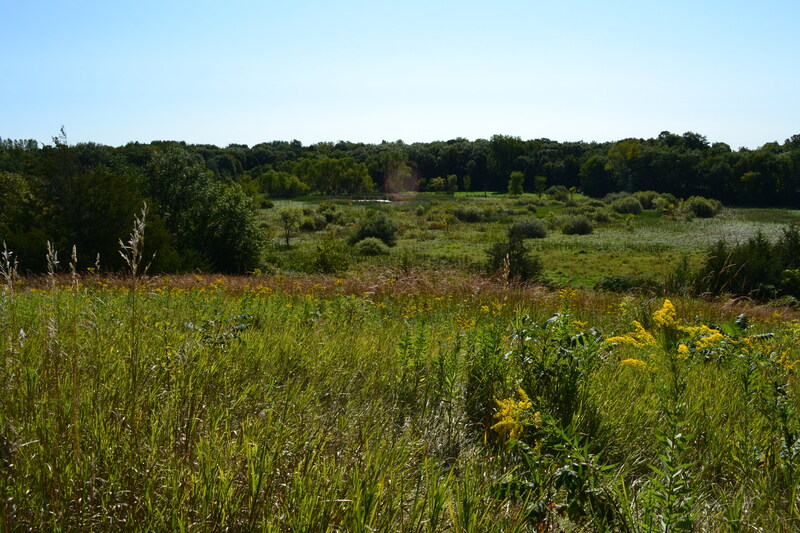 The varied topography of the Arb is a result of glacial deposits that have eroded over time. This gives us a chance to experience many different microhabitats in a small area. As I laze in the already hot sun, I wonder, for example, why Smooth Sumac is starting to appear right at one specific height above the pond. What factors in that “dark laboratory we call the soil” create just the right environment for it? There appears to be bands of various kinds of plants circling the hill, each finding just the proper amount of water and nutrients to let it be the dominant one in that band; a botanical agate. 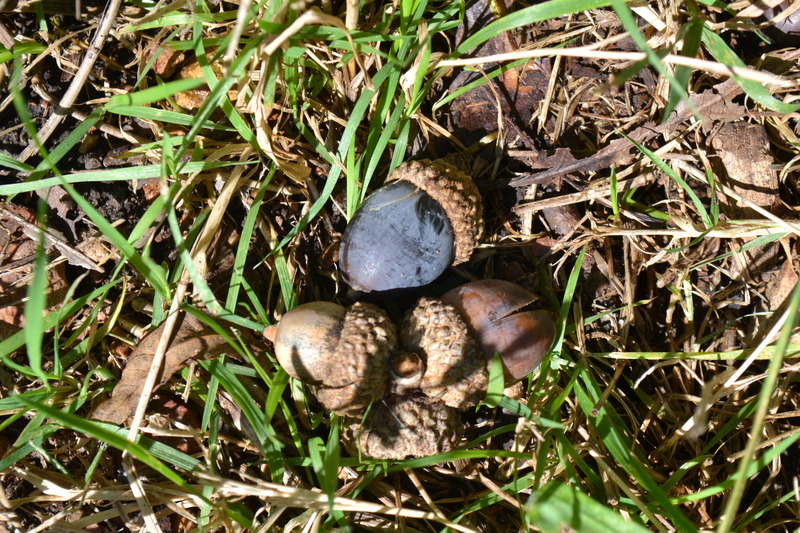 Just down the hill towards the rhododendrons, the recent rains have washed lots of acorns down the hill. I wonder will get eaten this year now that the deer have been fenced out? It’s just as well, as I am no fan of deer, lamenting that I came along too late in Minnesota’s history to have seen the elk that should be around here. 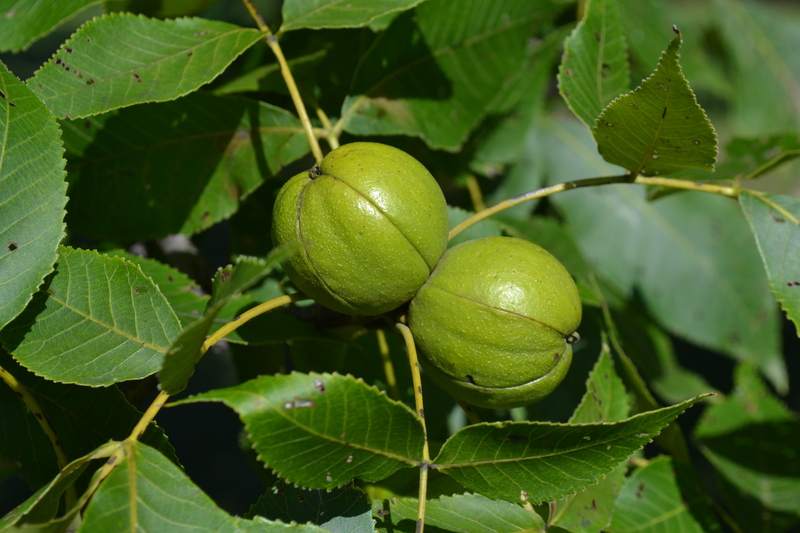 Just a week ago, the guys on my cross country team asked me “what smells like Juicy Fruit?” which they had come across at some point during their run. 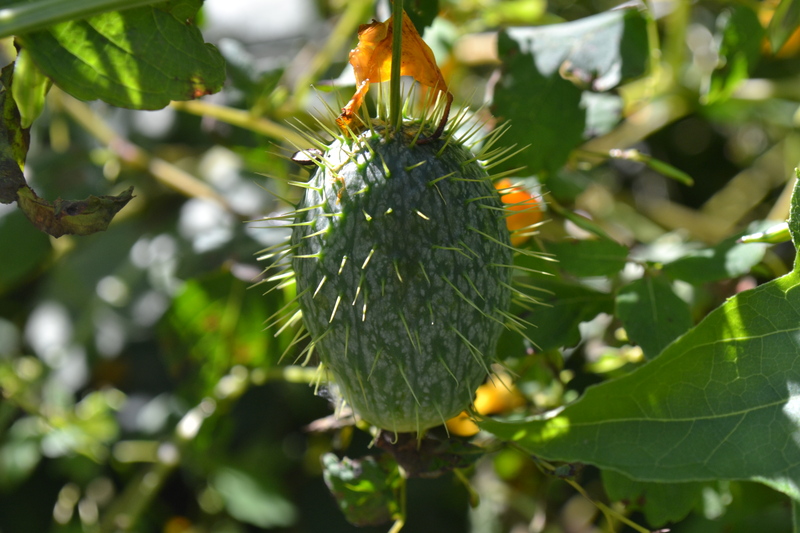 It was Wild Cucumber, which I saw blooming when I was last here, which has now produced its fruits. 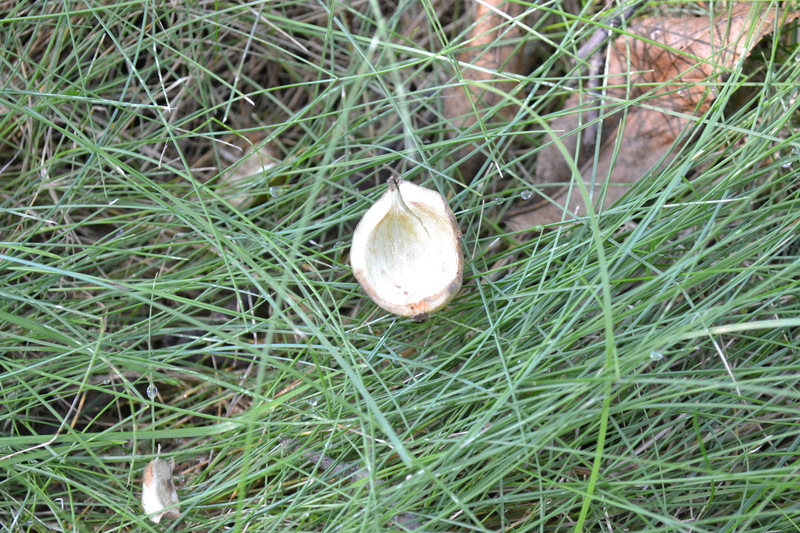 Soon the seeds will get flung out as the fruits explode.